At DSV, research on Design for learning has been conducted since the beginning of the 1970s and has been named a candidate for selection as a leading research area at Stockholm University, which is one of the largest universities in Sweden. SU’s Department of Computer and Systems Sciences (DSV) cooperates with more than thirty universities and has participated in a large number of projects funded by EU, NIH, the World Bank, and other international and national agencies. DSV is placed in the Stockholm suburb of Kista and is an integral part of Kista Science City, which is one of the most advanced and leading ICT clusters in the world. 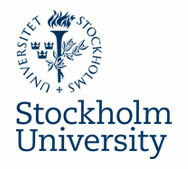 DSV is one of the oldest and largest academic departments of ICT in Sweden. FPM started its work on European eSkills about ten years ago, participating in the European eSkills Forum, leading a survey on the Skills for eGovernment, and working at the European e-Competence framework (e-CF) in the CEN Workshop on ICT Skills since 2004, being the methodological leader of the several CWAs on the e-CF development. The department of Computer Science at UAH has a long tradition of working on software development through national and international R&D projects, specially working on software quality assurance and requirements and design. Further to the technical side in software development, the department also develops a line on the analysis of ICT skills for users and professionals related to employability and education, especially vocational training. 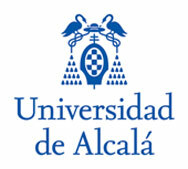 The department of Computer Science is associated to ATI (www.ati.es), the main leading association of IT professionals in Spain, and manages the ECDL exam centre of UAH for basic e-skills training. 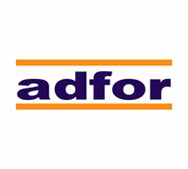 Adfor is an independent Management Consulting, Technology Consulting and Training Company, headquartered in Milan and with a local office in Rome, Florence, Parma and Vicenza. 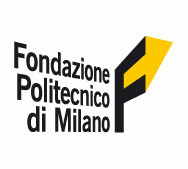 Adfor has developed, since its foundation in 1986, a specific interest in the topics of IT governance and management. Adfor is supporting complex projects with high technological content and has developed comprehensive training programs on virtualizing all the issues involved in the application of IT technology. GOVERNMENT TO YOU (Gov2u) is an international non-profit association created by a group of visionary professionals from the fields of Legislative Information and Communication Technology (ICT) and community activism aiming to suggest and promote tools that facilitate the everyday work of elected officials and that offer citizens a greater stake in political discourse by enabling them to contribute their ideas, suggestions, and opinions. 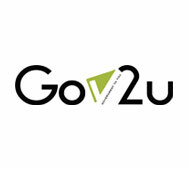 Gov2u has significant experience in various eVoting and eParticipation projects and is internationally recognized as a pioneer organization in the field of eDemocracy.